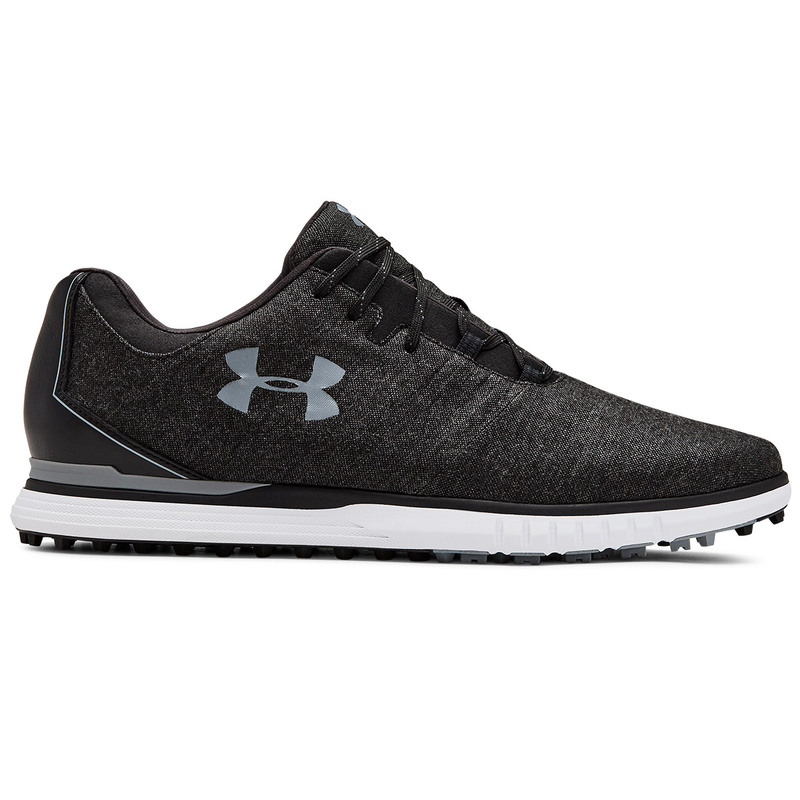 Get to grips with your golf game with these premium shoes from Under Armour, designed with spikeless traction elements for versatile traction. 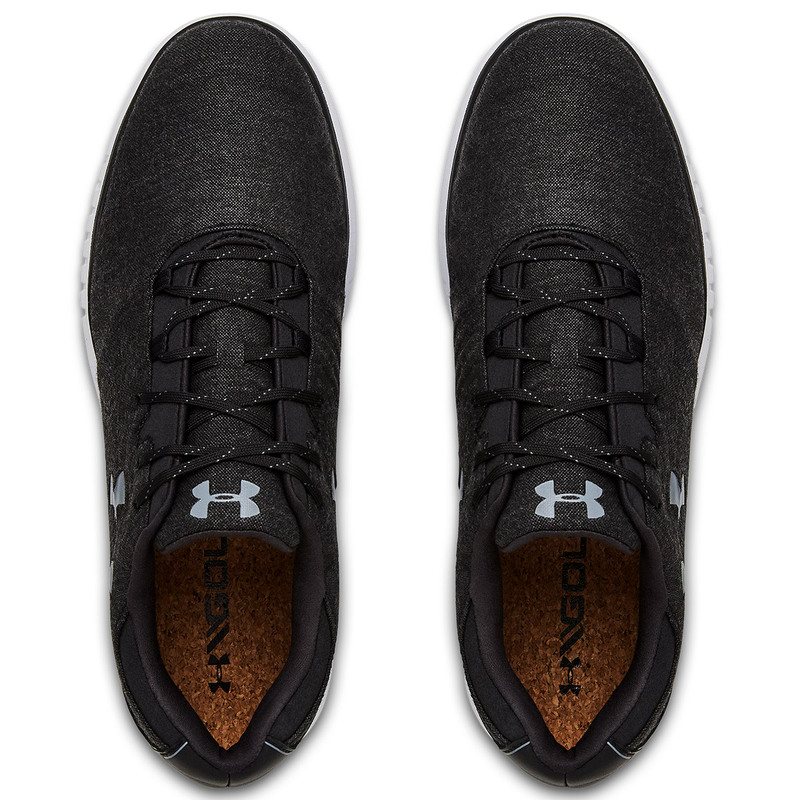 The shoe upper has been constructed with a Sunbrella® upper material for durability and comfort, this fabric offers added style as well as weather resistance. For even more comfort the shoe features a moisture-wicking cork footbed to ensure you remain comfortable during your round of golf. 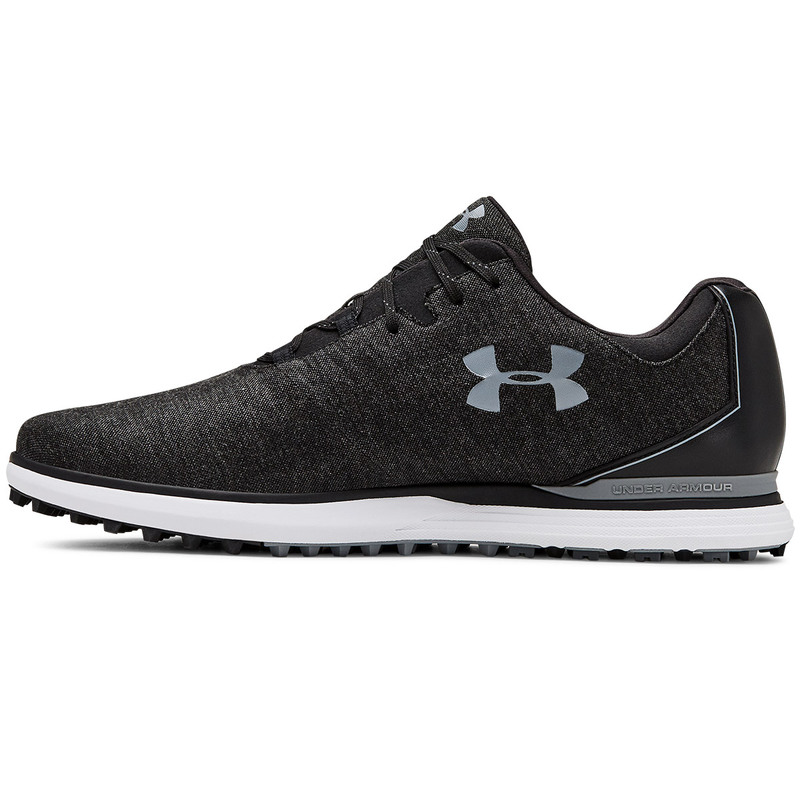 All-Day comfort is essential and that's why Under Armour have designed this shoe with a dual-durometer midsole, innovatively engineered to be a little softer in the heel to provide even more comfort and cushioning in this key critical zone. 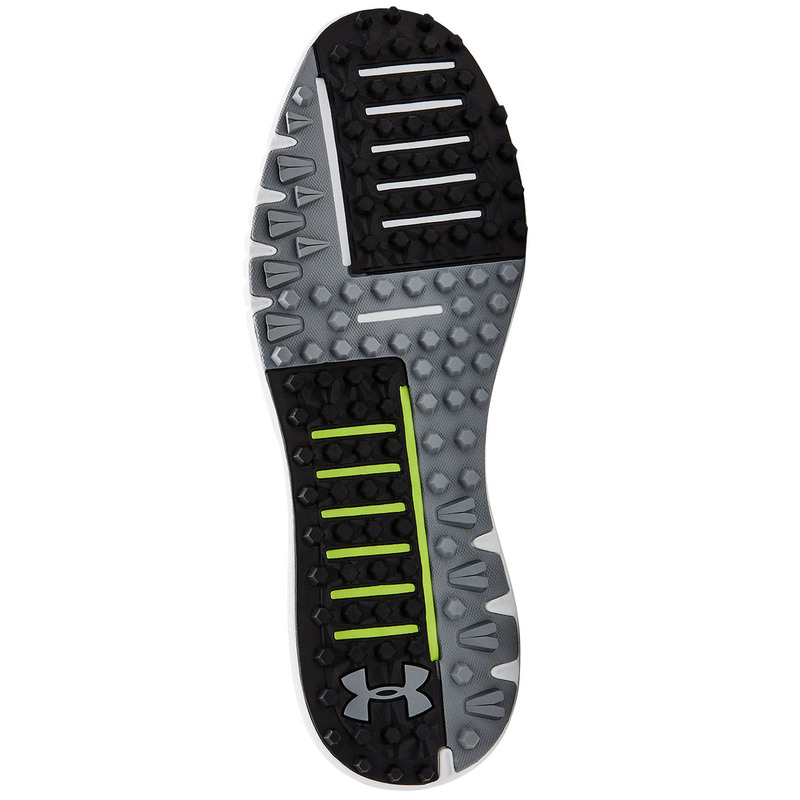 This shoe has a lighter and more flexible UA Rotational Resistance outsole, for lockdown traction, no matter if you're playing on the course or off course activities.